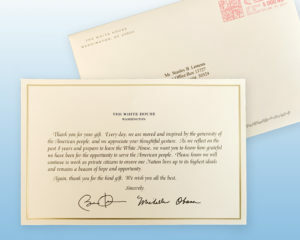 I was thrilled to receive the note. It was a great feeling to know that my Expanding College Opportunity book and student workbook had been received by the White House. Moreover, I share with you the fact that a large part of the inspiration for the Expanding College Opportunity book stems from Barack and Michelle’s story. Their life story, similar to my life story, is one that is shaped by God’s grace and educational opportunity. I believe in education. I also believe that higher education in particular can and does open doors of opportunity in one’s life – from economic opportunity and political access to social mobility, psychological harmony, and spiritual self-awareness. Whether you are a Democrat, Republican, Independent, or simply refer to yourself as “Citizen,” I hope you too will join or advance the work of creating educational opportunities for children. 1) Buy copies of the Expanding College Opportunity book and student workbook for family members, friends, and students in your community. 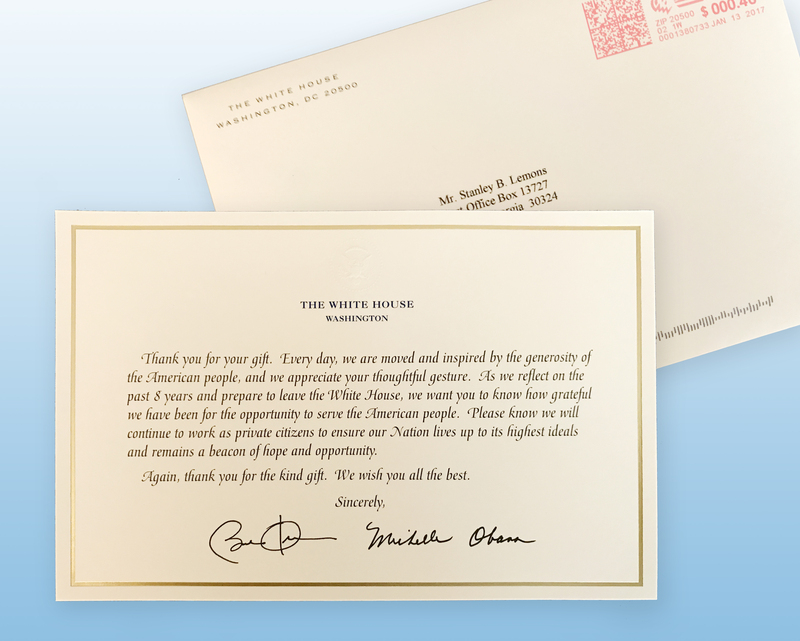 2) Listen to the words of President Barack Obama and First Lady Michelle Obama in the videos below. 3) Mentor a student (or students) in your community – TODAY. Let’s make a difference. Thanks.